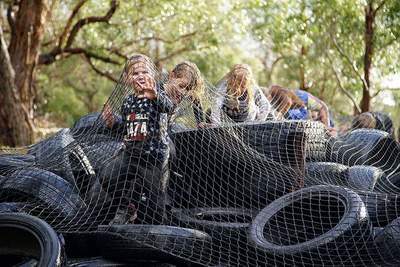 Melbourne’s muddiest and most obstacle dense course involving 7km of hellish fun with 60 plus obstacles and more mud than you will see anywhere else is coming to the Peninsula Obstacle Racing Course on Saturday 19 January, 2019. 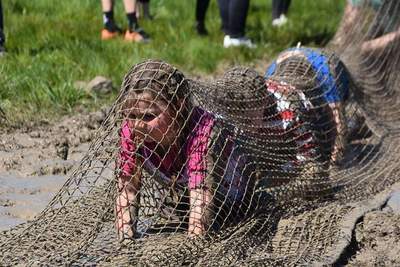 A dedicated 2km kids Muddy Hell obstacle course will have your kids running, crawling, climbing and carrying their way through mud, dirt and water to get their very own Little Devils Kids medal. 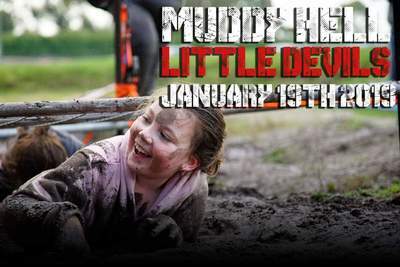 KidTown Melbourne Discount Code: KidTown Melbourne readers have the option to buy discounted tickets to Muddy Hell 2019. Save 20% on all tickets when you type in Kidtown20 at check out. KidTown Melbourne will be getting mucky on Saturday 19 January in Moorooduc. 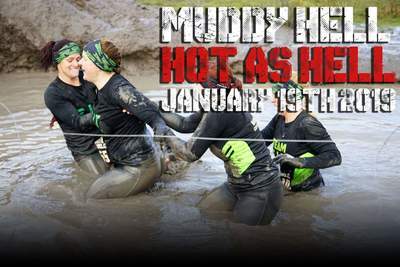 Be sure to join us but wear old clothes because it it guaranteed to be Muddy as Hell.